Categories: Organic, Prosecco, Sparkling, World of Wine Festival range. 100% Prosecco : “Superiore DOCG” sparkling wine from Prosecco di Conegliano Valdobbiadene. 89/100: The Wine Advocate (Robert Parker) “Chalky, mineral notes emerge from Franco’s NV Prosecco di Valdobbiadene ‘Rustico’. 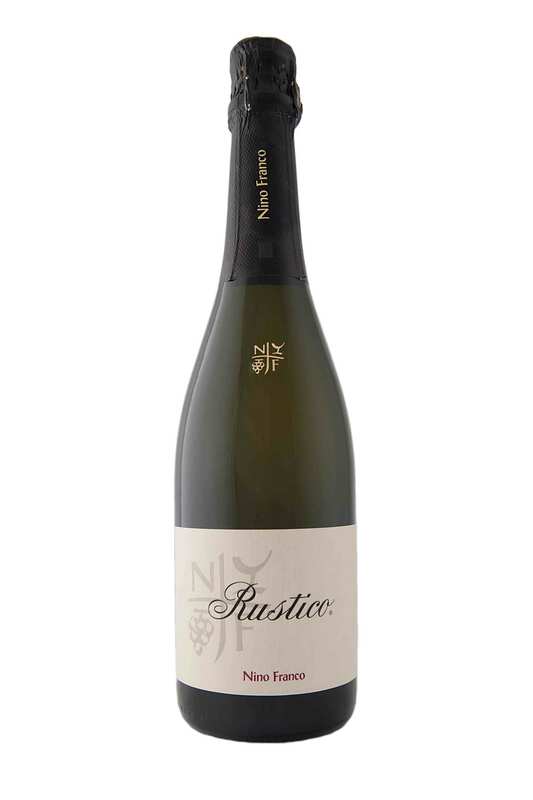 This focused, taut Prosecco reveals notable character in its vibrant, energetic fruit with wonderful purity and balance. Rustico is a very serious wine for the money”. Lagrein, a native of the Alto-Adige first mentioned in documents dating back to 1370, intense color, with great mouthfeel and typically Italian balance of fruit and rusticity.